So what have we come up with for China? We are going to open a small pizzeria in Hangzhou, where Alibaba Group HQ is located, in a very high-profile neighborhood with dense pedestrian traffic. This pizzeria won’t do delivery at all, at least for now. It will serve the passersby only. The kitchen will be very small because the rent is quite high. Pizza is going to be high-quality, delicious and cheap and the baking process will take just 3 or 4 minutes. 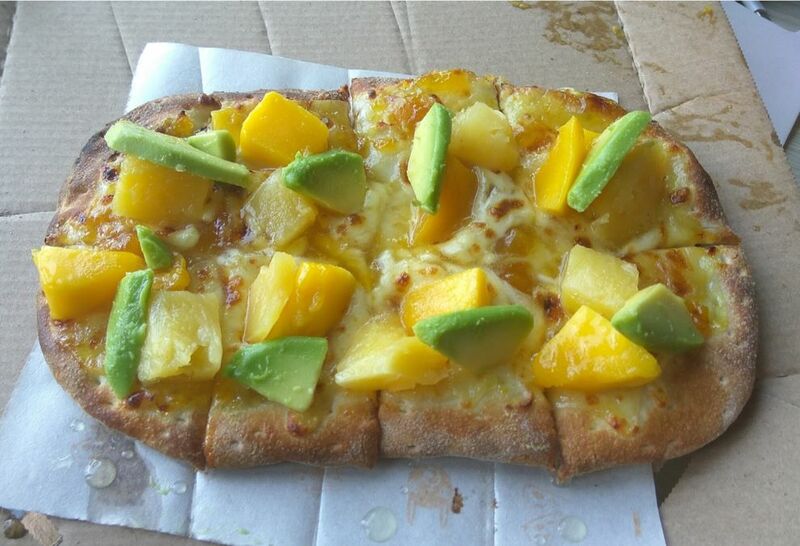 For instance, in a Chinese Pizza Hut a small pizza for one person costs 45 yuan. 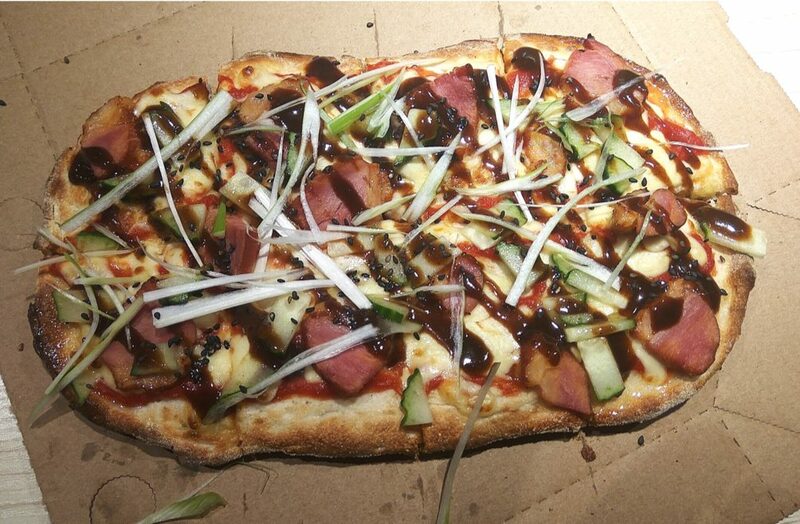 Our pizza will be 2 or 2.5 times bigger than that, we will bake it in 3 or 4 minutes and charge 20–35 yuan for it. This should get us the wow effect alright. And how will we achieve that? First of all, all the ingredients will be prepared not on site but in a separate bakery rented for a low price. 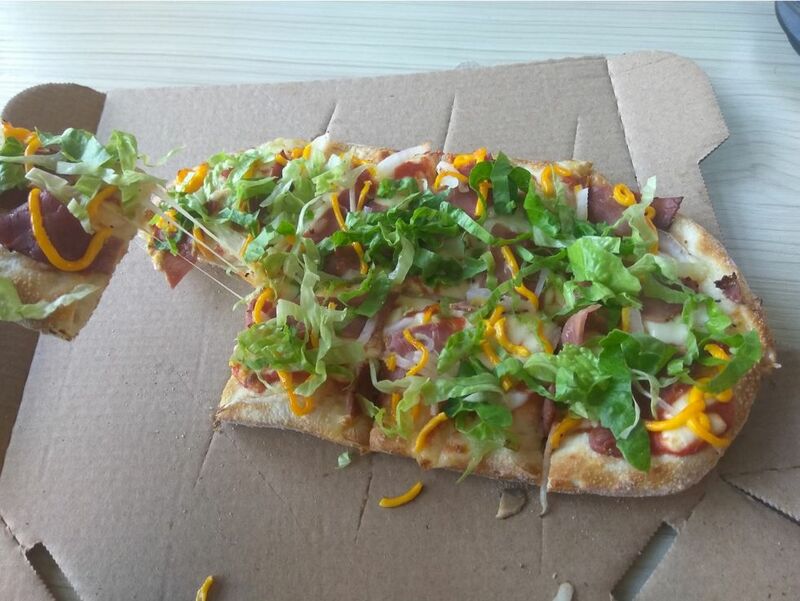 In the pizzeria we’ll just put all the ingredients on the dough. Secondly, we will use pre-baked dough, a ready-made pizza base which only needs to be topped with the sauce, cheese and other ingredients and then baked in the oven some more. This kind of dough can be stacked easily and takes up much less space than the fresh dough in trays we use now. Pinzerias where they bake so-called “pinzas”, or Rome pizzas, have become very popular now in Moscow, and all these pinzerias use pre-baked dough. This is an old Italian technology allowing us to store the dough in the fridge for 2 or 3 days (and, by the way, no preservatives are used for the baking). Such pizza for one person is rather big and the dough is very light, baked with up to 90 % water and a very high-quality flour. Pre-baked dough allows us to reduce the kitchen area and decrease the preparation time which is very important if we are to serve the customers on site. How do we plan to profit from this? Turnover. We’ll have a high production cost, high sales and very high productivity. A hot product, low prices and high customer traffic should result in high demand. We should launch a production line able to handle hundreds of orders per hour. That’s why we’ve decided to do without cashiers so as not to create any bottlenecks between the customer and the kitchen. All orders are going to be processed through our WeChat messenger app. 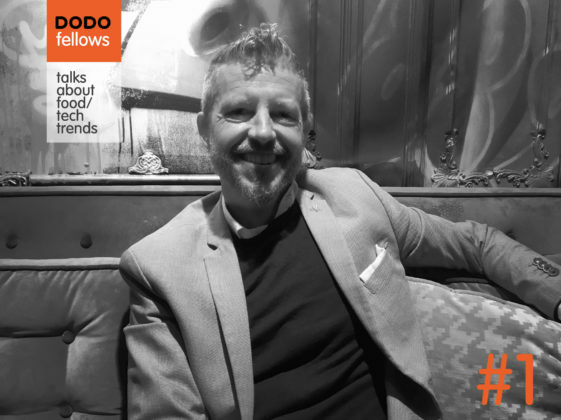 Our own digital platform Dodo IS will give us means to create a well-coordinated and efficient production where every single operation is assigned to a particular worker. According to our plan, a kitchen area of 13–15 square meters is enough to process 200 orders or more per hour. There will be neither waiters in our pizzeria, nor dishes. 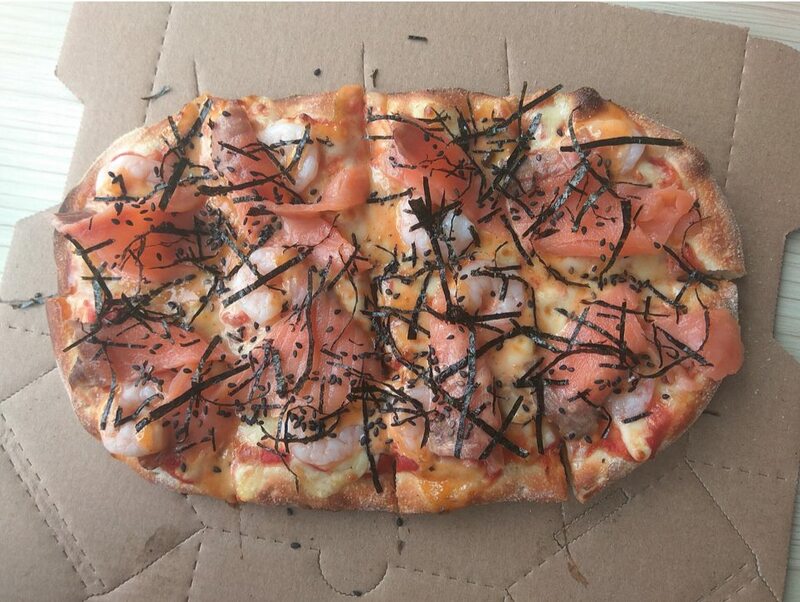 We will serve our pizza in modern-looking boxes so beautifully designed that our Chinese guests will take pictures of them and share them in social media. Customers will be able to order a take-out or eat in the pizzeria. However, the dining area won’t be large. Drinks will be served on a drink-all-you-want basis. This won’t be a traditional establishment with traditional service. This will be a modern city pizzeria, a pizzeria of the future. How do we plan to attract guests? After all, we don’t have an established Chinese brand. Our pizzeria will rely solely on dense traffic but the passersby-guests conversion should be accomplished with maximum efficiency. We’ll try and achieve this through the unusual interior design. Our interior will ensure an absolutely new customer experience for our guests. You’ve never seen pizzerias like this one. “Physical” design will be rather simple but the key element will be our video design. Our “non-material,” or video design solution is a whole wall of video panels. The upper part of all walls will be covered with a video screen, made up of several HQ-screens or a big single one. Video clips and graphics will be displayed as a single image on all walls. Our pizzeria will change colors in sync with the image on screen, so it will be all green, orange, or violet depending on the color of the screen image. 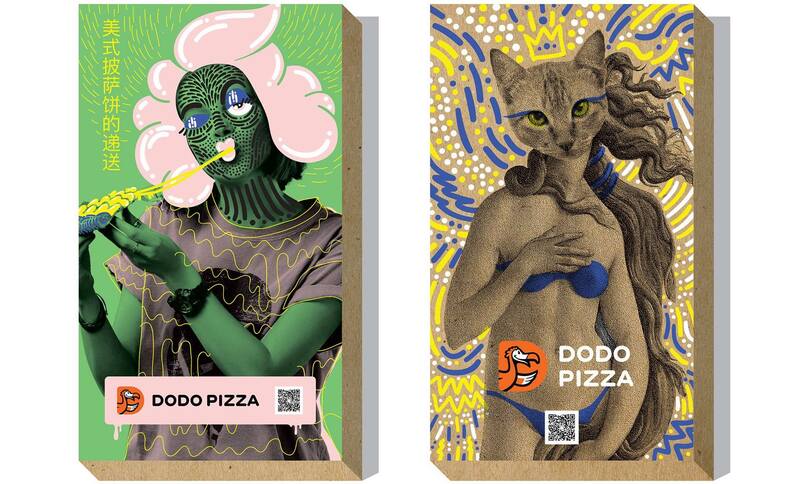 Crazy Asian pizza-themed motion-graphics, lifestyle or generic images and ads will be displayed. Rhythmic electronic music will be playing, also in sync with the rhythms of the video. All of this should create a unique Pizzeria of the Future atmosphere. Guests who’ve never been in our establishment will want to try out our pizza and our design will add value to our product. How do we plan to expand our business? If our endeavor is a success we will expand it through franchising. Our simple production model with no cashiers and no cash will allow our franchisees to reproduce our pizzerias quickly. Other pizzerias will be launched in the dense traffic areas near the bakeries and ingredients production facilities. 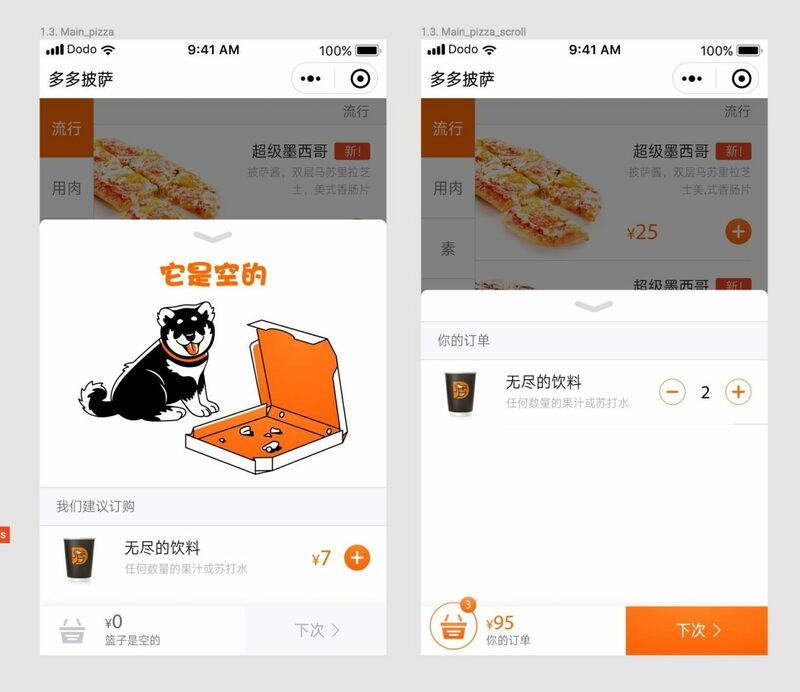 Our own information system, our WeChat app, our unique video design and our complex dough recipe are going to ensure many a Chinese businessman will become our franchisee, not just copy our business model. This project is a great challenge for our team. Every single one of its essential parts is a real revolution for our company. For example, we’ve always worked with fresh dough. Pre-baked dough is a completely new solution for us. The WeChat app is a new reality, as well as the video wall and a kitchen area of just 13 square meters. But we have a fighting chance as we have already accumulated experience in all relevant fields, we have a platform, a team, a solid foundation for innovation. We have a team of dedicated employees, engineers, designers, programmers and technologists who already have all the necessary knowledge and experience. For seven years prior to this we’ve been building our own information system from scratch, studying the dough chemistry, developing our product design and marketing strategy. And for two years we’ve been delivering our pizza around China. What will this venture come to? You’ll soon find out. Our Hangzhou Pizzeria of the Future launch is scheduled for the spring 2019. If our project takes off we are looking forward to a fast growth in the large Chinese market. If it doesn’t we will analyze it, draw our conclusions and continue to learn and try. The sky is the limit, and it’s just breathtaking. Stay tuned.